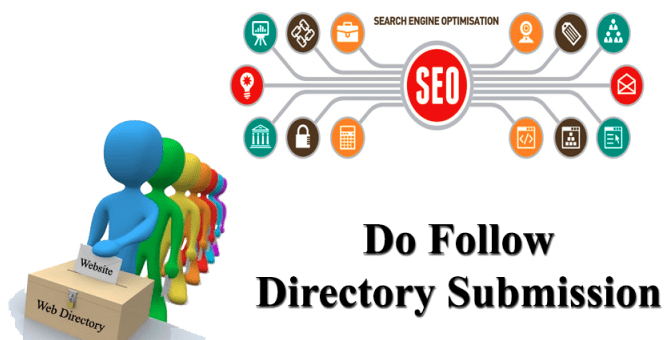 Are you looking for a high DA directory submission at Reasonable Price ?? Directory submissions are very important for SEO. After work done I will provide you with Screenshots and submitted link . 400 Approved Directory Backlinks within 24 hours. High PR Directories and Active Links.